We were too poorly. 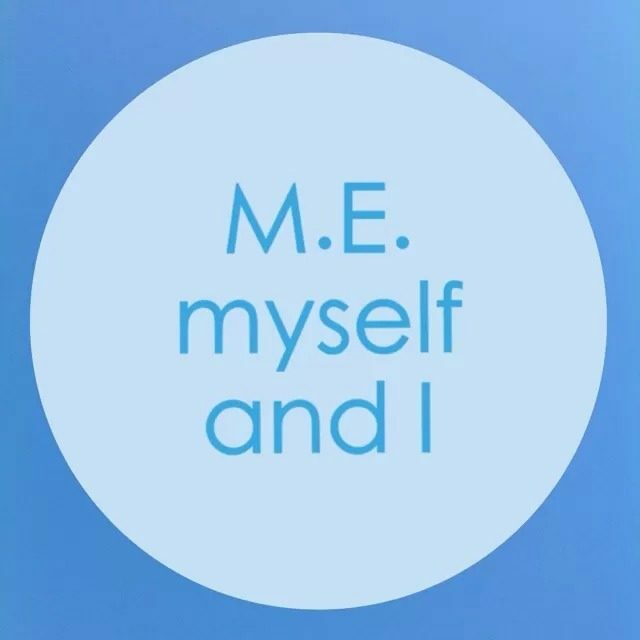 As my vision is affected by my M.E. I also have to contend with the words and pages being out of focus and looking like they are swimming…fun fun fun! But I still have those notes for reference and now, although I cannot read more than a page at a time usually, I am able to flick through them when I feel I need some guidance. For months and months and months I had a go at sudoku to kick start my brain into working properly and to improve my concentration. It was hard. Very hard. To start with I couldn’t even look at the puzzle without my brain having a hissy fit. Then it took my hours to complete a puzzle because I needed ‘purple time’ every couple of minutes. I can now finish a puzzle in just a few minutes. I have carefully retrained my brain. My concentration levels have improved enough that I can read books again sometimes. Yay! I have always been a reader and so it is lovely to be able to get lost in a book from time to time. 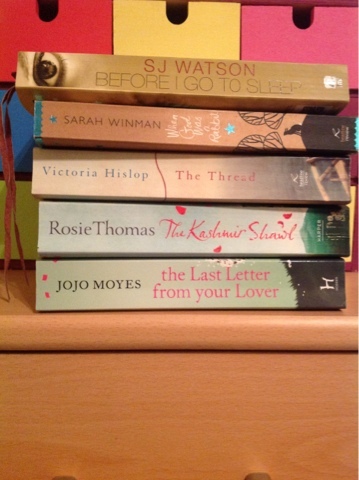 I read rubbish mostly…romantic, chick-lit stuff. I would like to be able to read a few history books again because I’m a geek like that…something to aim for.